A long lasting Alcohol-free deodorant that leaves you feeling extraordinary. 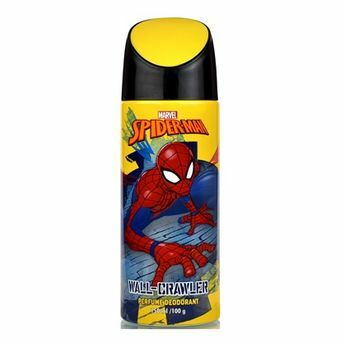 This deodorant has a novel fragrance, which not only the kids but also the grown-ups love. Fashionably designed and easy on your pocket, these will be your preferred deodorants. A spicy woody musk fragrance which lasts the whole day. An invigorating fragrance that captivates your senses. An ideal gift for your little one. Explore the entire range of Deodorants/Roll-ons available on Nykaa. Shop more Disney products here.You can browse through the complete world of Disney Deodorants/Roll-ons .